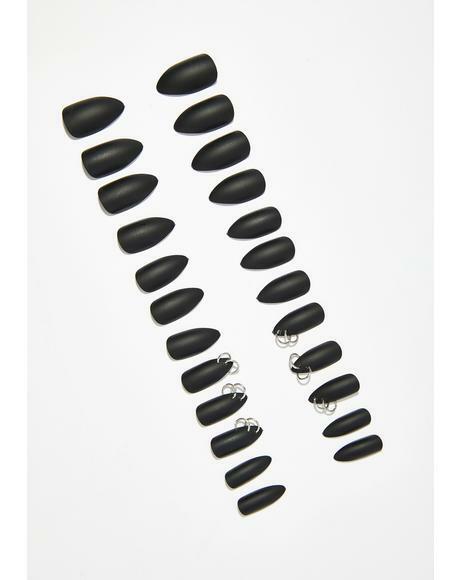 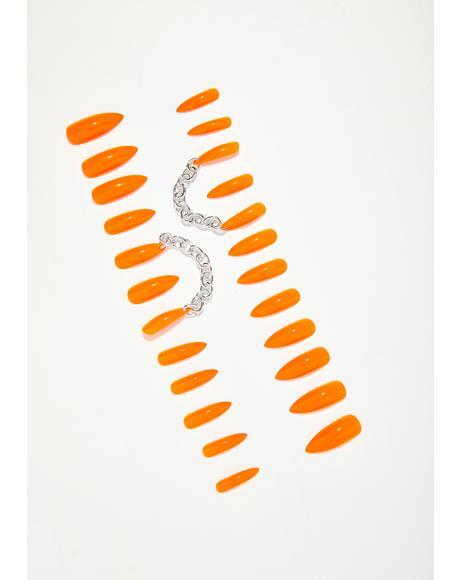 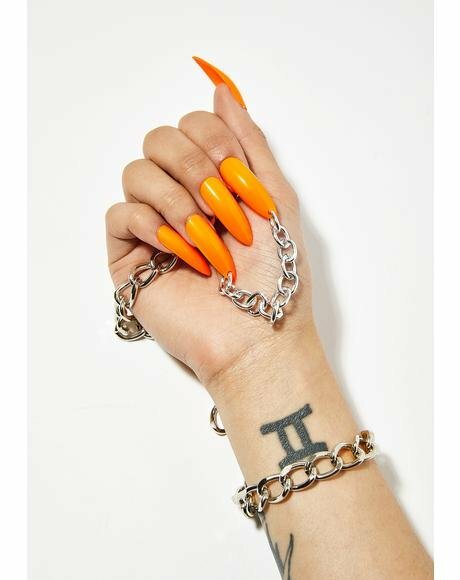 The history: Braelinn Frank started Rave Nailz to get the flyest nails in the City of Angels. 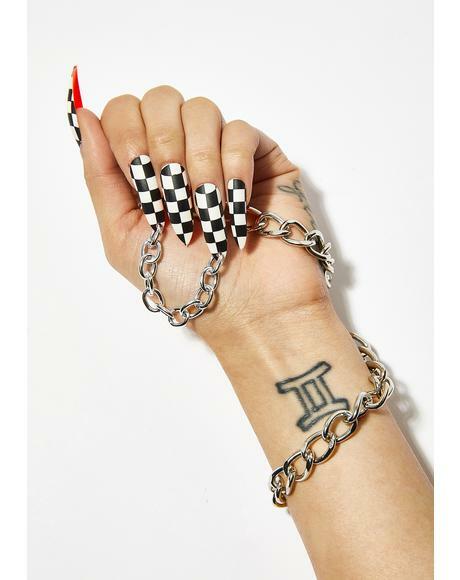 Hand-painting each uniquely designed press-on nail herself, her sets got hella popular as her baes wanted their nails did, too. 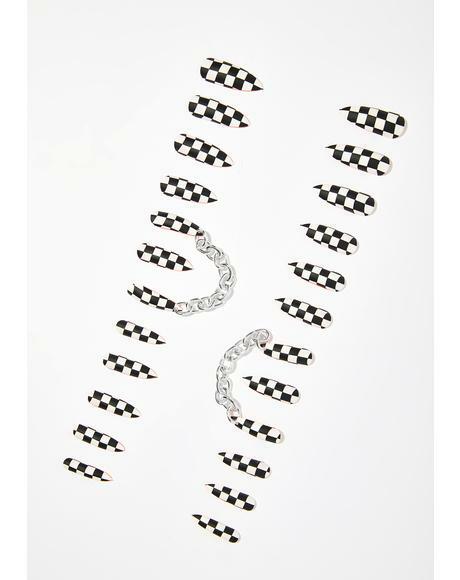 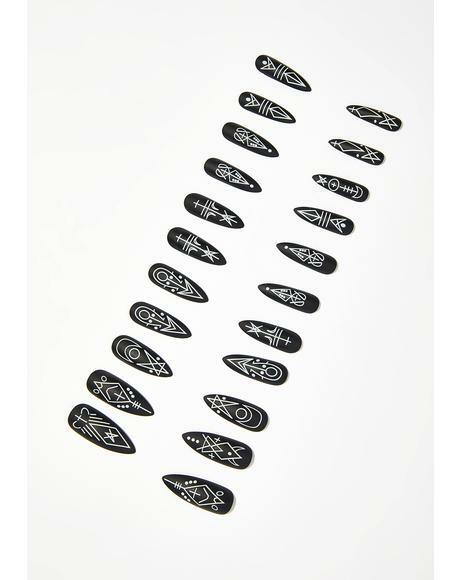 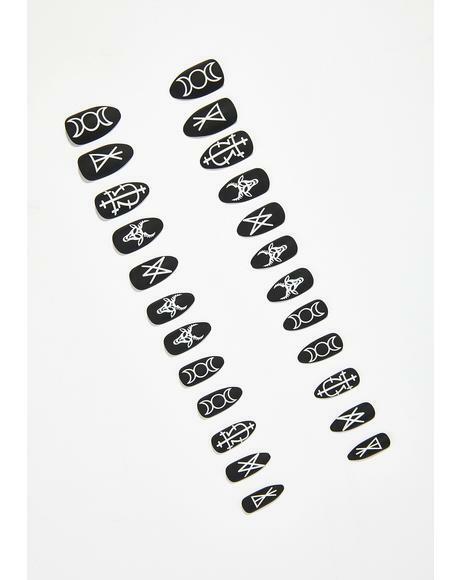 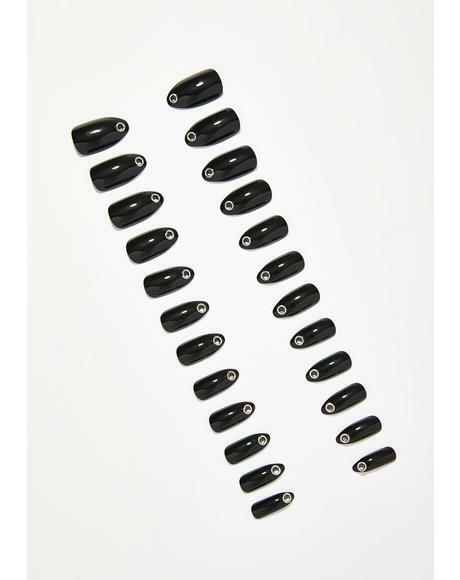 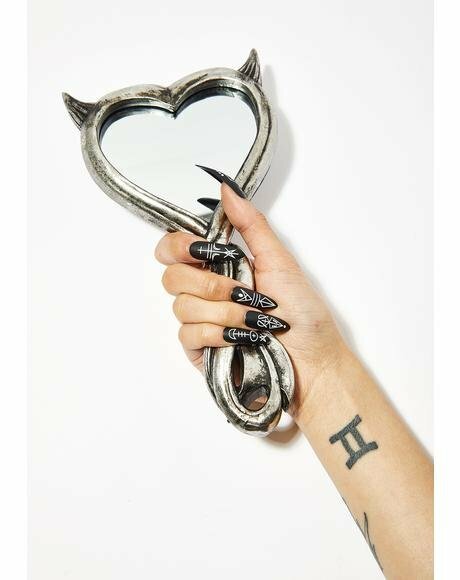 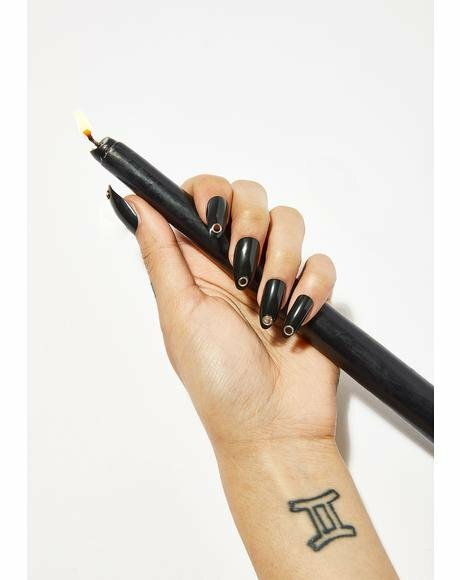 Inspired by street styles, these press-on nail sets have the dopest prints from occult symbols, flames, dolla billz, pizza slices, some really trippy tie dye ones n’ more that’ll keep yer nail game on a hunnid, bb. 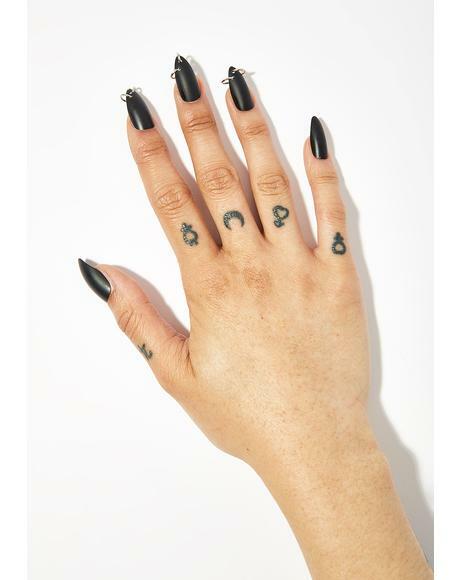 One phrase: With her fingernails matchin’!